Jan 29, 2018 An EMS graduate had more than his family cheering him recently as he joined the ranks of the FDNY. Joseph Bitetto, who graduated from the New York City Fire Department’s EMS academy Thursday, was reunited with the emergency medical technician who’d saved his life 22 years ago after he was born early in his family’s Brooklyn home. 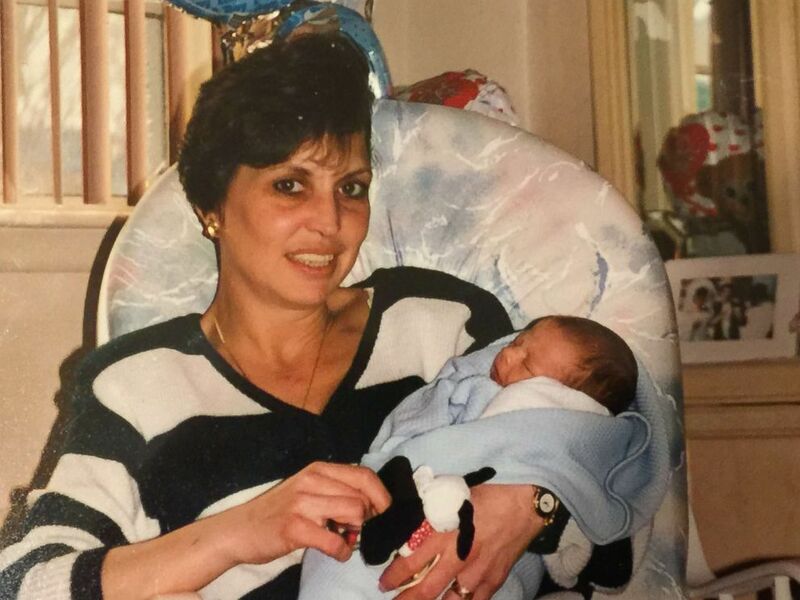 In 1996, Nick and Josephine Bitetto, Joseph Bitetto’s parents, had to call 911 when she went into premature labor in the bathroom. 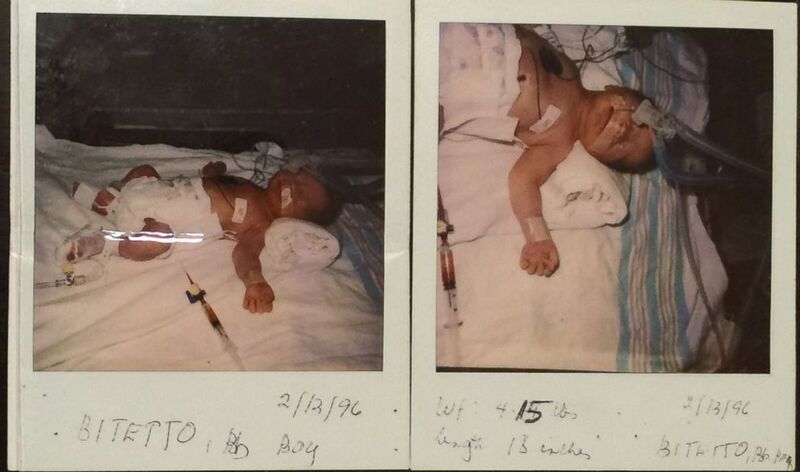 Joseph Bitetto was born at just 28 weeks old. Both mother and newborn’s lives were in danger. Joseph Bitetto was born in 1996 at 28 weeks old in the family’s Brooklyn home.